MTS continues to support the Royal Papworth Hospital planned to move to the Cambridge Biomedical Campus. MTS is working closely with the Trust project team to ensure all the required Equipment is bought and transferred to meet the new deadlines. 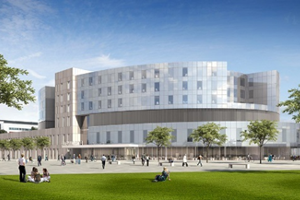 The Hospital was due to open in September 2018. However, it has announced contractors Skanska used insulation materials that did not meet its specifications and the move might take “a number of months”.